UPDATE: Use code TREAT for an even better deal at $3.35 each! Stock up on high rated towels for your holiday guests! 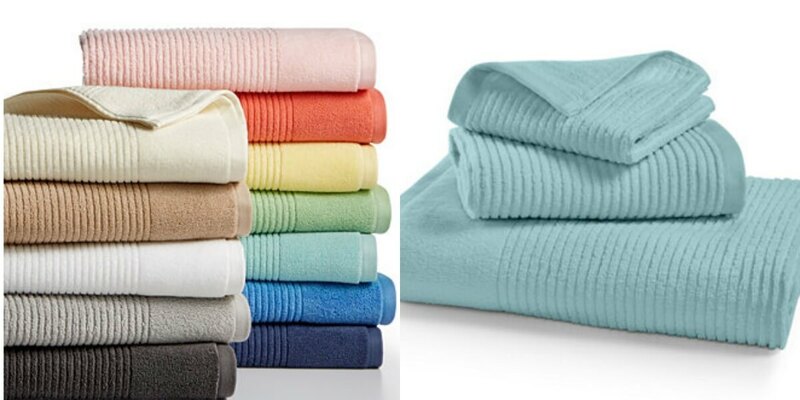 At Macy’s get Martha Stewart Quick Dry 27″ x 52″ Bath Towels $3.35 (Reg. $16)! Free Shipping $99+ or pick up in store if available or just add a small beauty item for free shipping.